1Sales prices subject to approval for select rebates and incentives prices may include the following: Conquest Private offer - must currently own or lease a 2005 or newer non-GM vehicle. 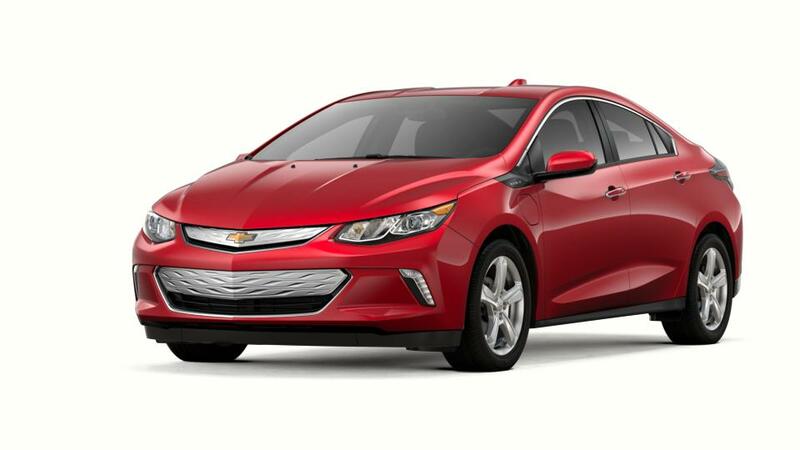 Must own vehicle for a minimum of 30 days, Down Payment Assistance - must finance through GM financial, subject to credit approval, not all customers will qualify, and supplier pricing offers subject to stand-alone rebate requirements. Special pricing offers may may not be combined with 0% financing offers. 2Monthly payment is $13.89 for every $1,000 you finance. Example down payment: 8.1%. Must finance with GM Financial. Some customers may not qualify. Not available with lease and some other offers. Take new retail delivery by 4/30/2019. See dealer for details. 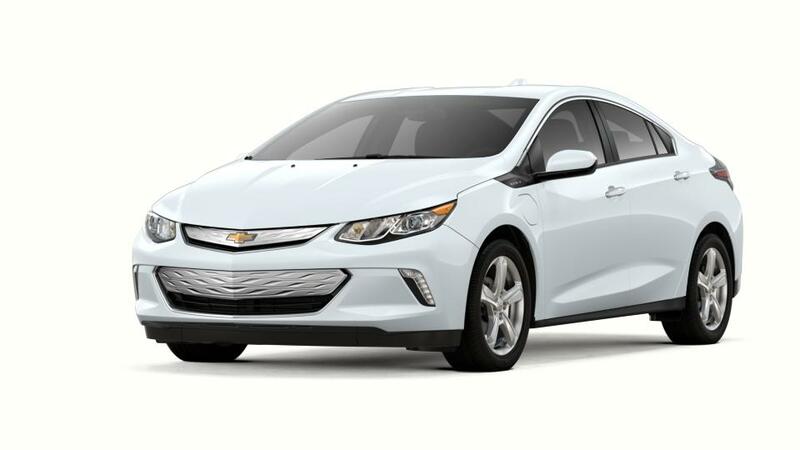 Find your new 2018 Chevrolet Volt right here near Tacoma at Chevrolet Buick GMC of Puyallup just down the road.